The Book Spy tells the remarkable story of arguably the greatest spy network of all time. This is not MI5 or the CIA, but a network of children focused on discovering the most important stories from around the globe, and getting them back to the UK. 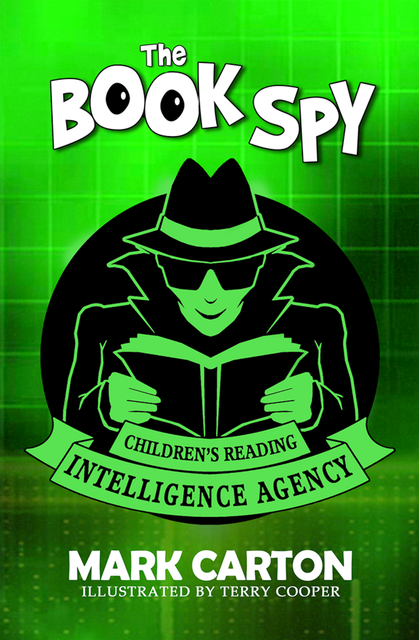 From the early 1940s at Bletchley Park to modern day South Wales, The Book Spy highlights the crucial work done by operatives of the Children’s Reading Intelligence Agency (CRIA), which was formed in the early 1940s by penpals who communicated secretly during the war. 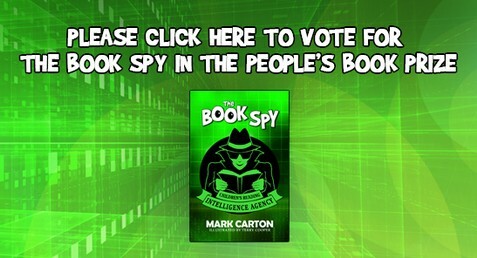 The book will encourage children to explore reading and become book spies themselves. Mark Carton was raised in Birmingham, the son of a cleaner and a sheet metal worker, he scraped through school with enough grades to go ‘up north’ to university, and has spent the last thirty years doing every job from an unsuccessful NCP car park attendant to a top performing ‘foam hand’ salesman on the Radio One Roadshow. Whilst working at weekends on a market stall at the Newcastle Quayside, just below the iconic Tyne Bridge, he took along his netbook and started writing a story. It was a longer version of a bedtime story he had made up for his daughter a couple of years earlier.